Ranked among the greenest countries in the world, Slovenia in Central Europe continues to live up to the title. Just 2 million people call this small country home, though travelers are discovering it quickly for its amazing hiking, mountainous terrain, crystalline lakes, and friendly people who are proud to share their local products and stunning scenery. There’s picturesque Lake Bled and neighboring Lake Bohinj with the most surreal aqua blue lakes and fairytale castles. 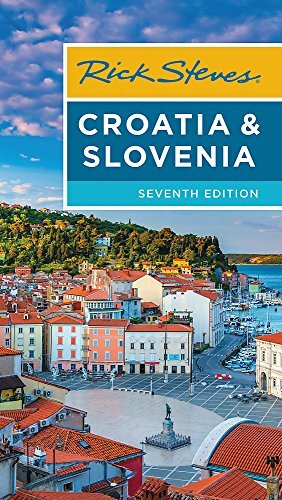 Or the UNESCO World Heritage sites Krokar and Sneznik with virgin forest reserves, and Skocjan Caves with Karst topography that includes one of the world's largest known underground river canyons. Go glamping in Bela Krajina and explore the local produced foods like hand-crafted seed oils and their famous pogaca bread. 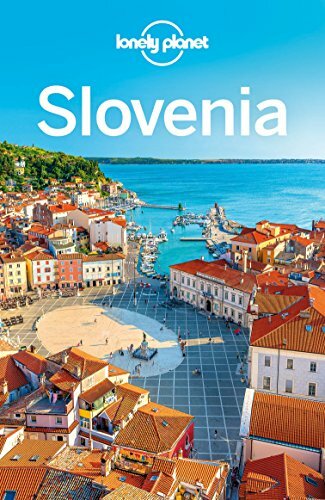 And of course there’s Ljubljana, the capital city, with its historic castle, cobbled streets, centuries old architecture, riverfront cafes, and fascinating museums - a must-see in Slovenia.